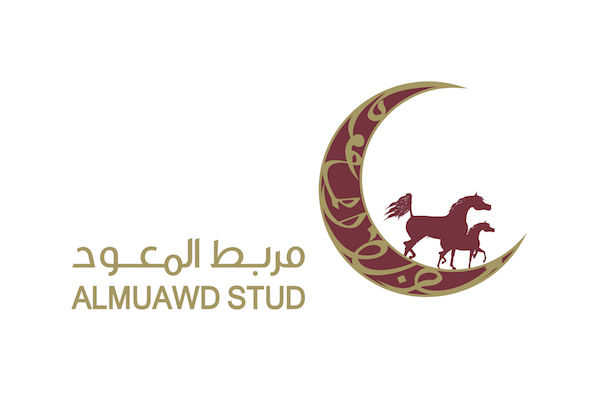 We welcome you on the website from the "European Championships for Arabian Horses 2012". 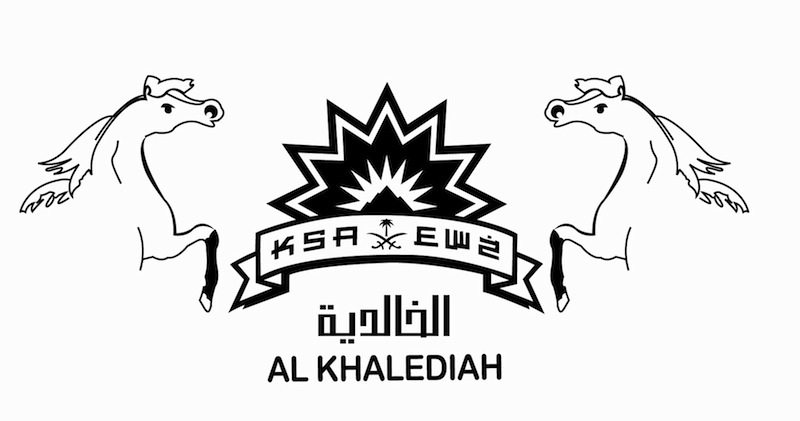 Here You'll find all the required information about this prestigious event for which the ring at the equestrian centre 'Zilveren Spoor' in Moorsele (Kortrijk) shall be decorated in a exclusive way to present to you the delightful and endless beauty of the Arabian Horses. After a rigorous selection during the year, only the best of them are allowed to participate and to compete for the title of "European Champion". Therefore we assure you that most of the nicest Arabian horses, born in Europe, will come back from all over the world to their native continent to present you their beauty. 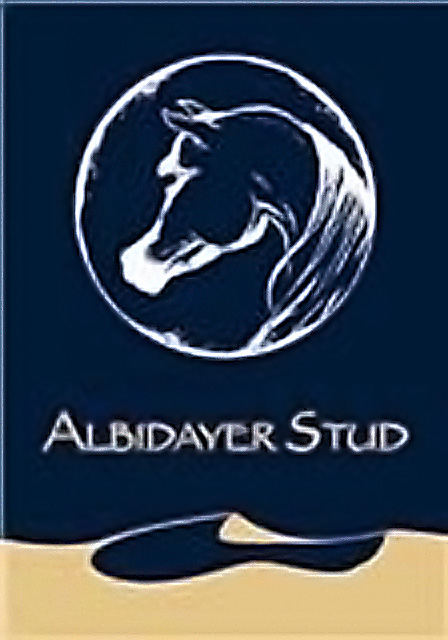 During this competition the participant horses will be judged on the exterior, so typical for the Arabian Purebred Horse. Further we present you some wonderful and extraordinary attractions and circus acts. Compitec! Multimedia Services © 2011 - 2012. All Rights Reserved.